Epic Games Store has today made Oxenfree free to claim, following its fortnightly schedule, taking the place of Slime Rancher. 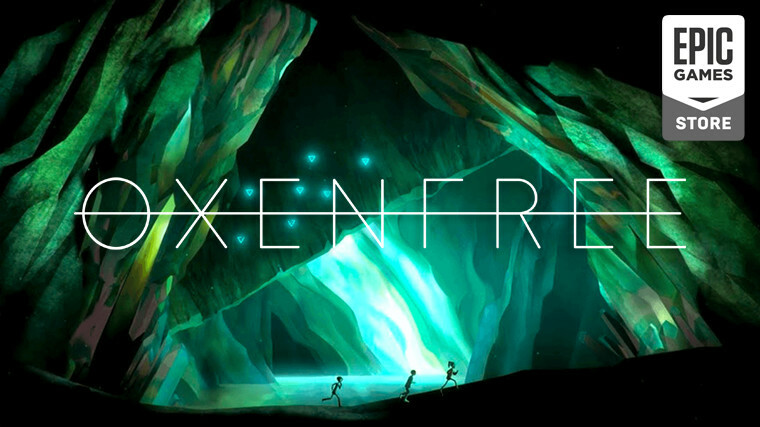 Oxenfree was developed by Night School Studio, founded by Sean Krankel and his cousin Adam Hines, two alumni of Telltale Games and Disney Interactive Studios. It’s a story-heavy title featuring a supernatural theme and decision-based storytelling. 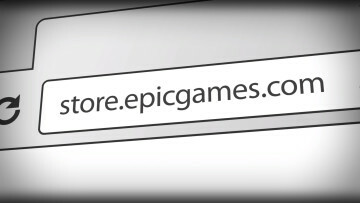 Epic Games Store is offering the game at no cost for the next two weeks for players on Windows and macOS, but it’s worth noting that the game is also available on Linux if purchased via Steam at $19.99. Also available for purchase on Steam is the game’s original soundtrack composed by Andrew Rohrmann, commonly known by his stage name, scntfc. If you wish to claim Oxenfree, here's its store page. 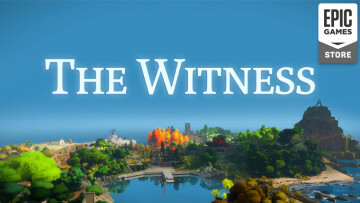 It will be free to claim until April 4, which is when Epic will put on offer The Witness for its next giveaway.